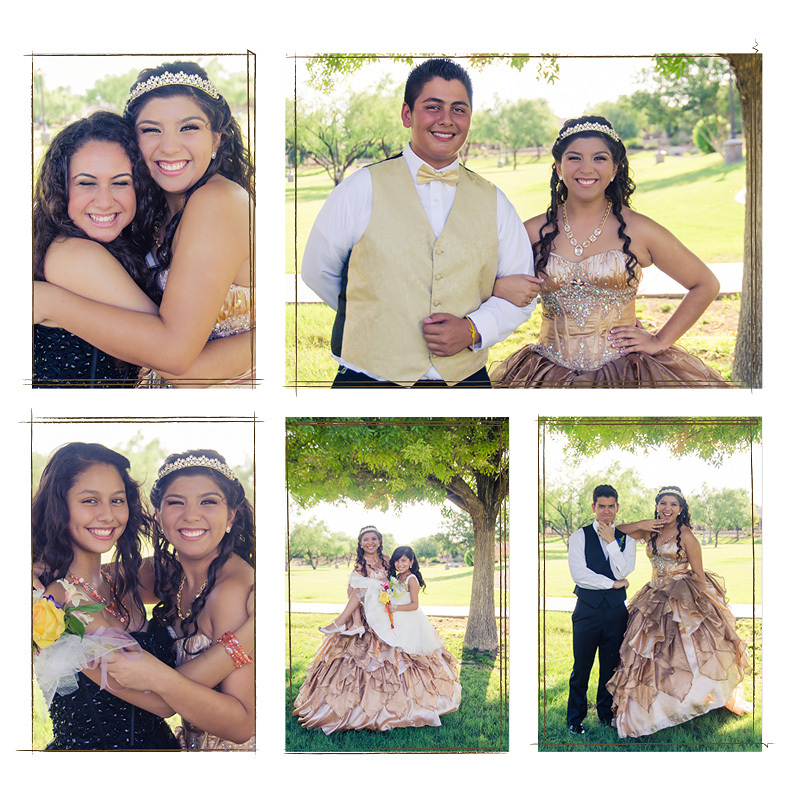 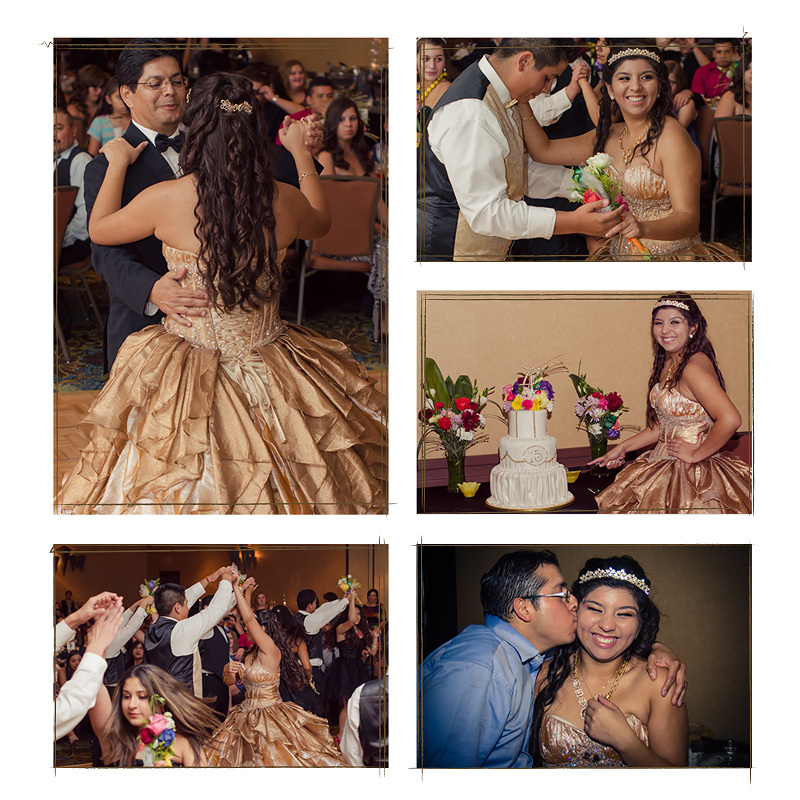 At the end of July, I photographed a quinceañera (15th birthday celebration) for a family friend. 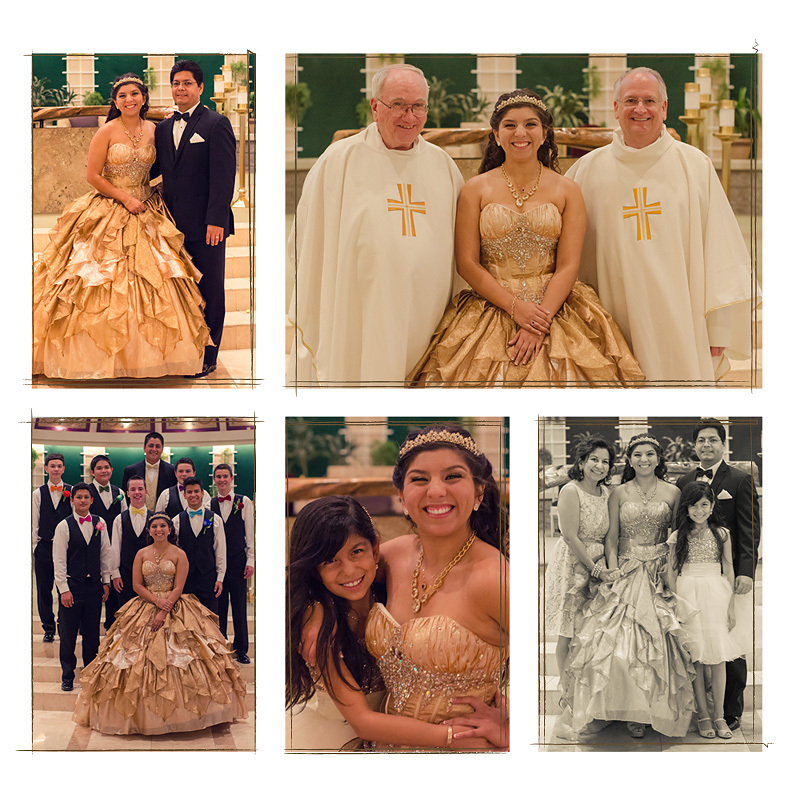 It was a beautiful event which included a mass and reception. 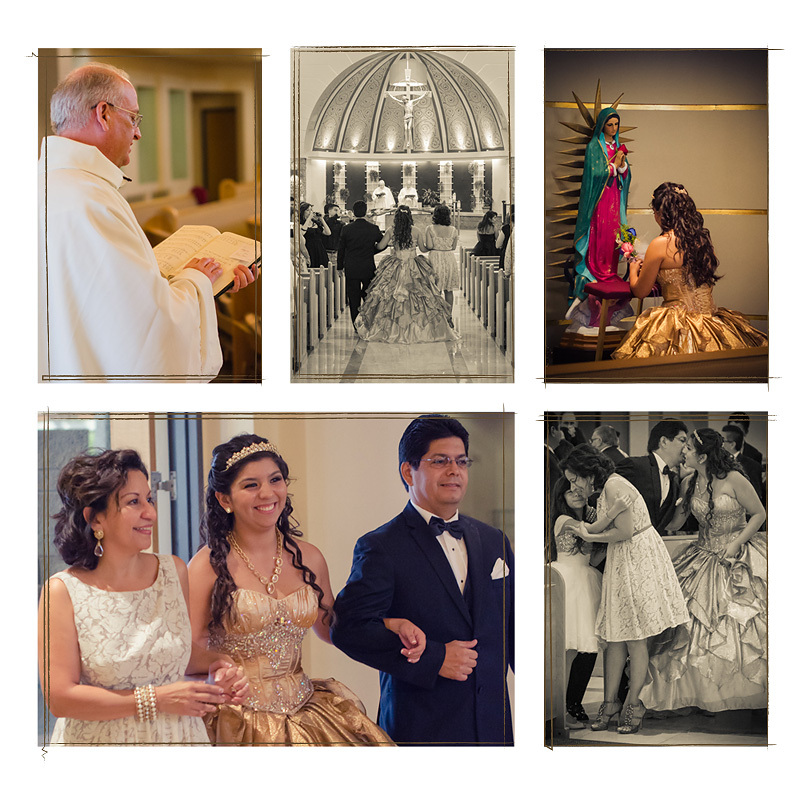 The event was held in Phoenix, AZ. 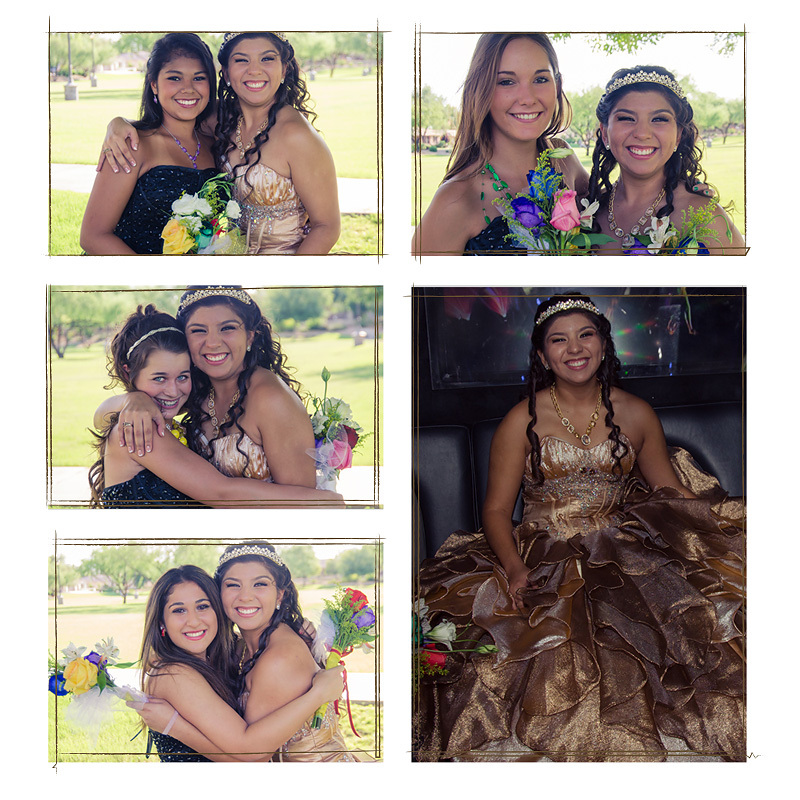 The birthday girl, Alyssa, was beautiful in a flowing gold ball gown and tiara. 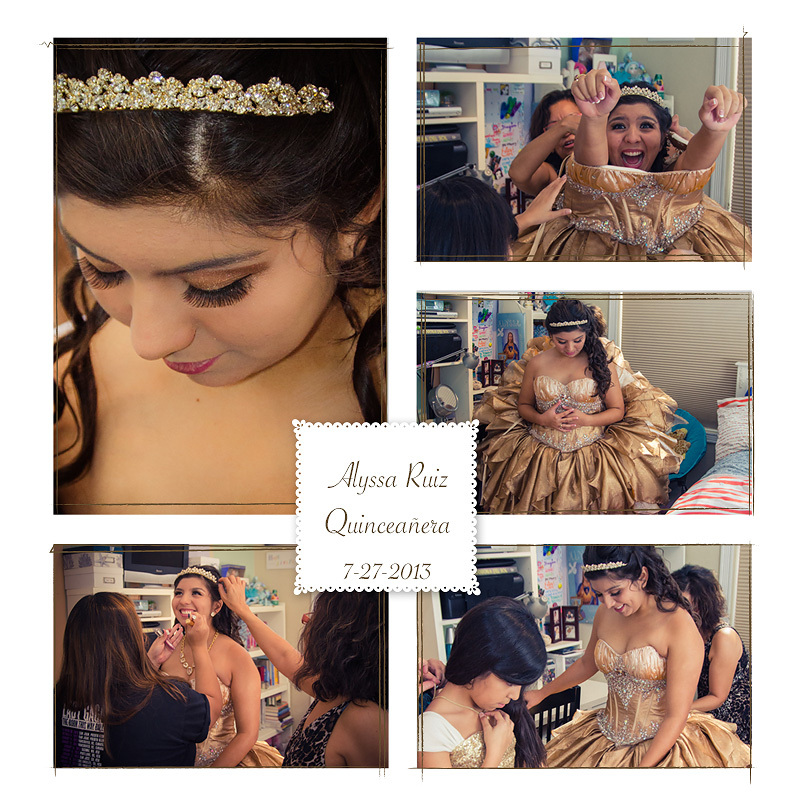 Below are some images from the days events.